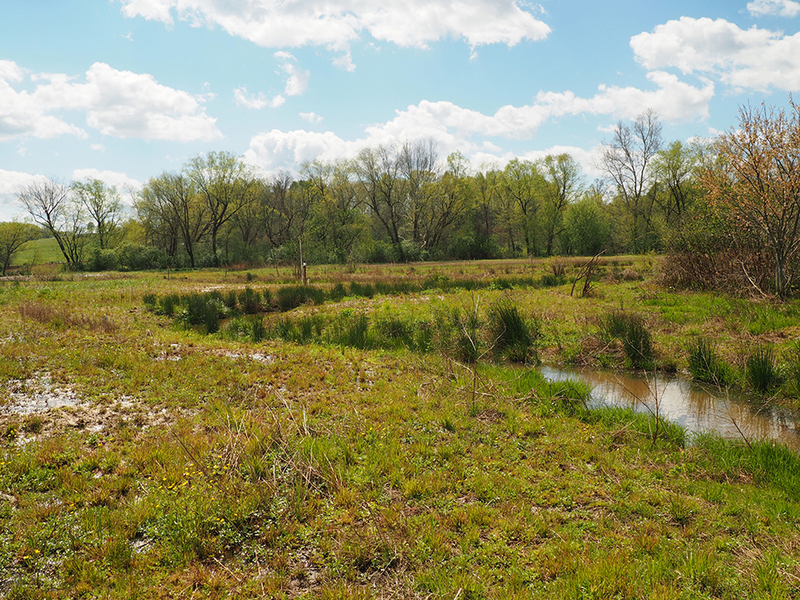 The Wildlands team recently completed the Morgan Creek Stream Restoration Project, which will reduce sediment loading and thermal impacts to the Valley River. Wildlands provided assessment, design, bidding, and construction services for this project that is approximately 1000 feet in length. 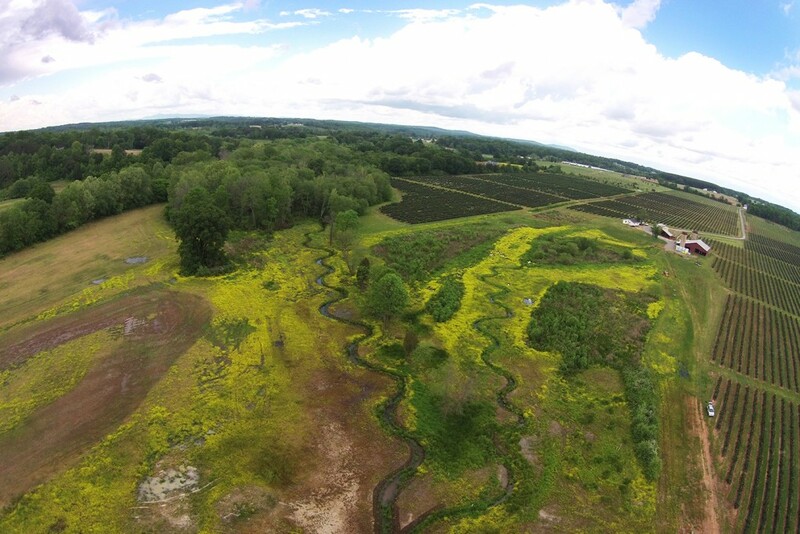 Wildlands is developing this full-delivery project in Lincoln County, which flows on the site of a blackberry farm. The project will provide 2,400 SMUs and 8.0 WMUs for the NC Division of Mitigation Services. Construction was completed in July 2015 and the site will be planted in the fall of 2015. 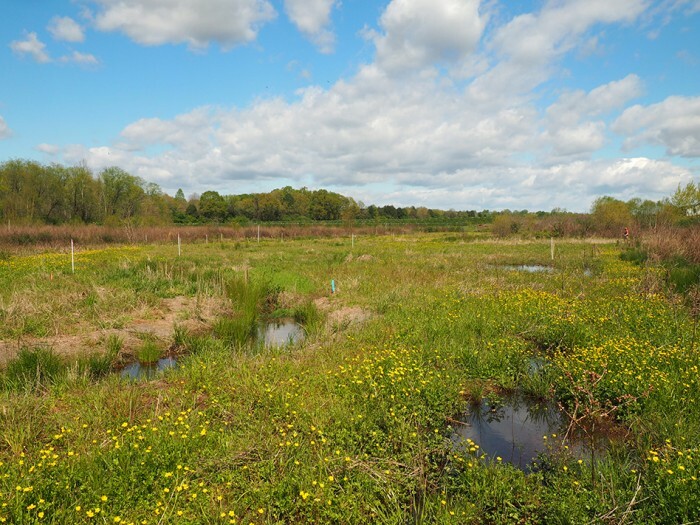 This full-delivery project included existing site assessment, conservation easement acquisition, permitting, stream restoration design, construction, and seven years of post-construction monitoring of geomorphic stability and vegetation. 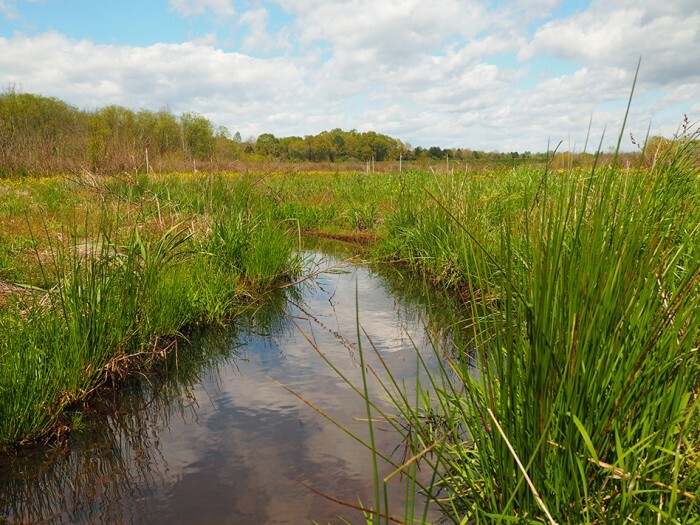 Detailed hydrologic modeling was completed to study wetland-groundwater connections. The project is currently in the baseline monitoring phase.